Variable voltage (also referred to as VV) allows you to manually adjust the voltage of your vape mod. Variable voltage controls the level of heat to your vape mod’s coil. 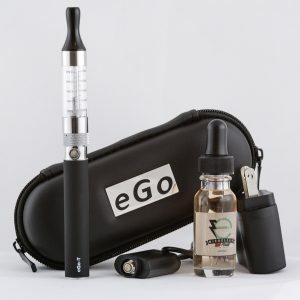 In simpler terms, variable voltage allows you to control the power output to achieve your desired vapor output. NOTE: Variable voltage allows you to manipulate the power (voltage) in your vape mod. Variable wattage (also referred to as VW) reads the resistance of your atomizer and uses that information to automatically determine what voltage to apply to deliver your desired power (Watts). With a variable voltage vape pen, you have to take into account the resistance of the atomizer, with a variable wattage mod, you don’t. NOTE: Variable wattage increases or decrease the resistance (Ohms) in your vape pen mod. 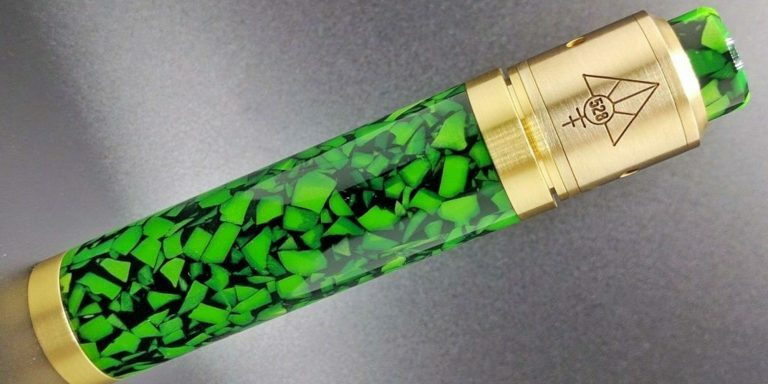 In the world of vape pen mods, power is vapor. To get the ideal vapor, you must get the perfect power output for your setup. Variable voltage increases your power through changing the voltage. 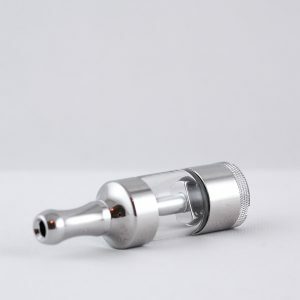 Variable wattage increases your power also through voltage, but it also takes into account the resistance (or Ohms) of the atomizer, which will then output the exact amount of volts to match your desired level of wattage. You’ll get (basically) the same effect with either of these options, but with variable voltage, you’ll have to figure it out manually with an ohm calculator (or see chart below). With variable wattage, the work is automatically done for you. 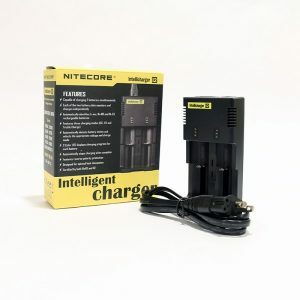 An analogy often used to explain the difference between a variable voltage mod and a variable wattage mod is that of an automobile with a manual transmission, or one with an automatic transmission. A variable voltage mod is a manual car. 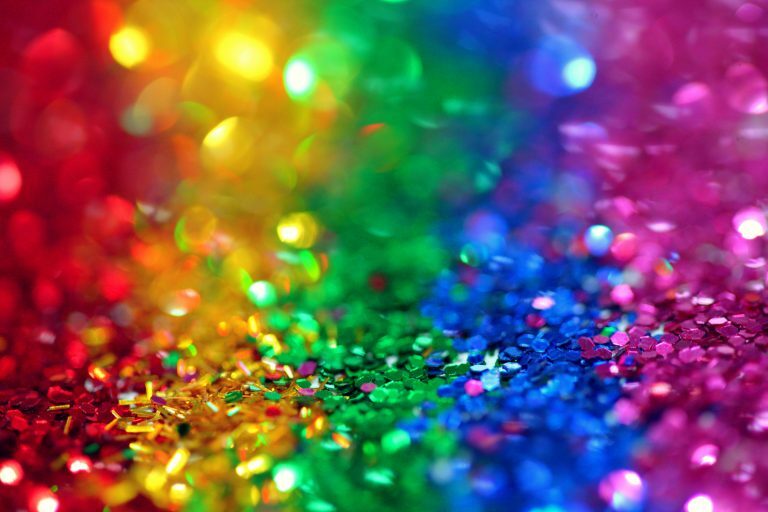 That is, you have to figure out what “gear” you need to be in to get the desired effect. With variable voltage, you’re in an automatic (perhaps with cruise control). 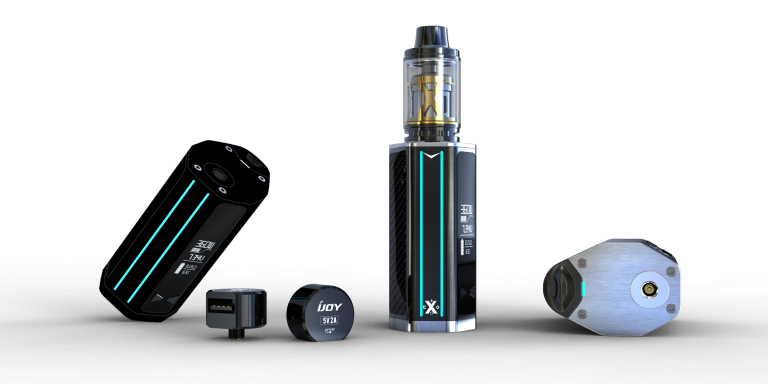 Just decide your desired “speed”, and the variable wattage mod will do the rest for you. 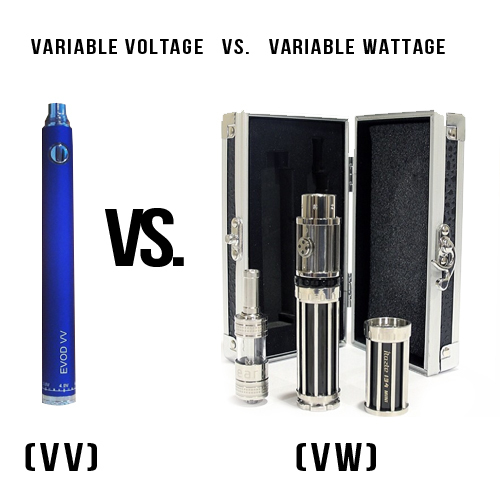 Which is Better, Variable Voltage or Variable Wattage? Asking vape mod users which is better, variable vapor or variable wattage is much like (remembering our car analogy) asking a driver which is better, an automatic transmission or a manual transmission? It’s all a matter of the user’s preference. 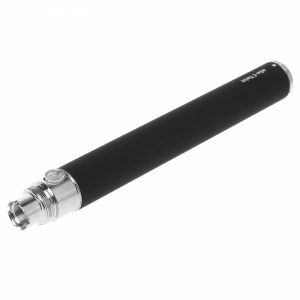 Avid variable voltage mode pen users are, for the most part, “old school,” advanced users. As such, they want the greatest possible control over their vaping. Variable voltage provides them that control they desire by giving them the ability to ‘tweak’ their vape pen’s voltage. 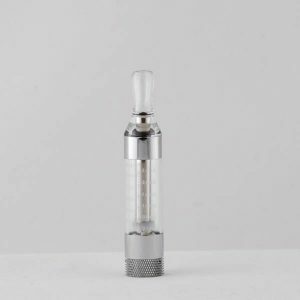 In addition, they have figured out the specific voltage that they like best for each of the various cartomizers, clearomizers, or atomizers in their collection. 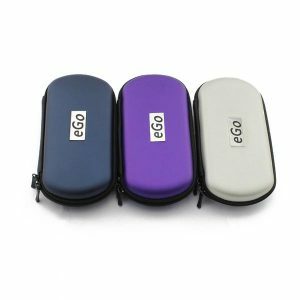 They also have a much wider large variety of the different brands and types of cartomizers, clearomizers, and atomizers on the market today. 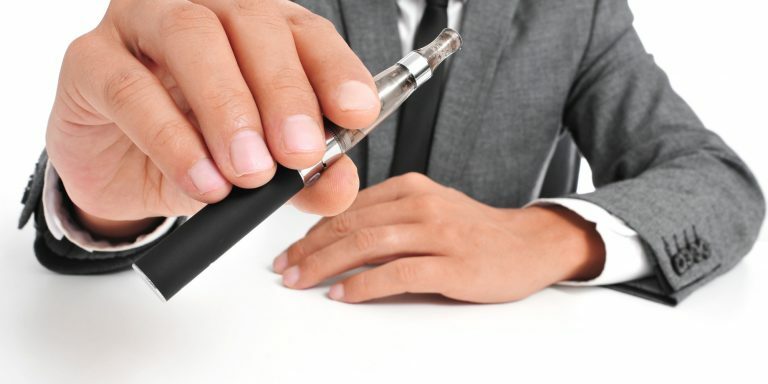 New vape pen mode users generally gravitate toward variable wattage as the learning curve in the Vape Pen Mod industry is rather steep to begin with. In addition to everything they must learn initially, the added strain of figuring out the proper voltage often overwhelms the new users. Another reason new vape mod users are more partial to variable wattage is they do not run the risk of ruining their mod. If the voltage is set too high, users run a real risk of burning out the coil. Even if the coil doesn’t burn out due to high voltage, users will be treated to a burnt taste when they vape. 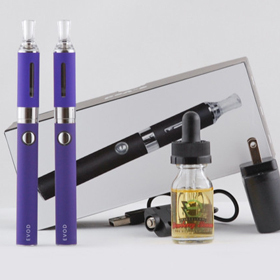 If the voltage is set too low, the vapor will be ineffectual and unsatisfying. 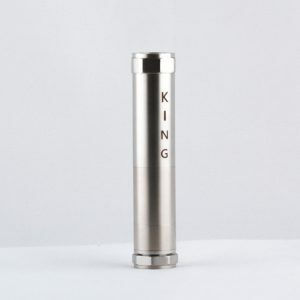 Whether you opt for variable wattage, variable voltage, or fluctuate between the two is a matter of personal preference. The important thing is that, whether a newbie or old school, it’s all about the vapor – you enjoying yourself when you blow your clouds. Find your resistance level (in Ohms) on the packaging of your atomizer, cartomizer, or clearomizer. 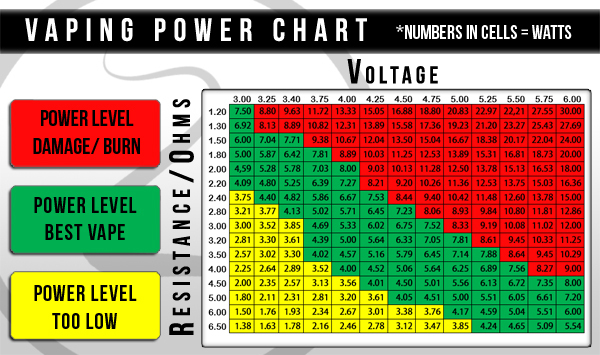 Locate the row for your atomizer, cartomizer, or clearomizer resistance level on left side of the chart. Follow this row to the right until you locate the optimal cell (or cells) in green on the chart. The corresponding number on the top of the chart for a specific cell indicates the voltage level required to achieve certain power output. If there are more than one green cell within your specific row, it means that there is a range of ideal voltage level. Play around with the different voltage levels in the range to level works (and tastes) best for you. However, it’s highly recommended that you stay in the “green” range.